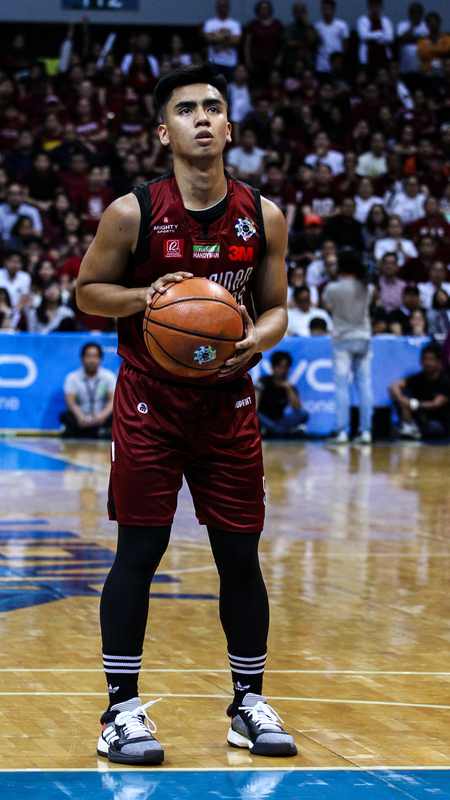 Last Saturday, we saw something new from adidas worn by the UP point guards Jun Manzo and Diego Dario. 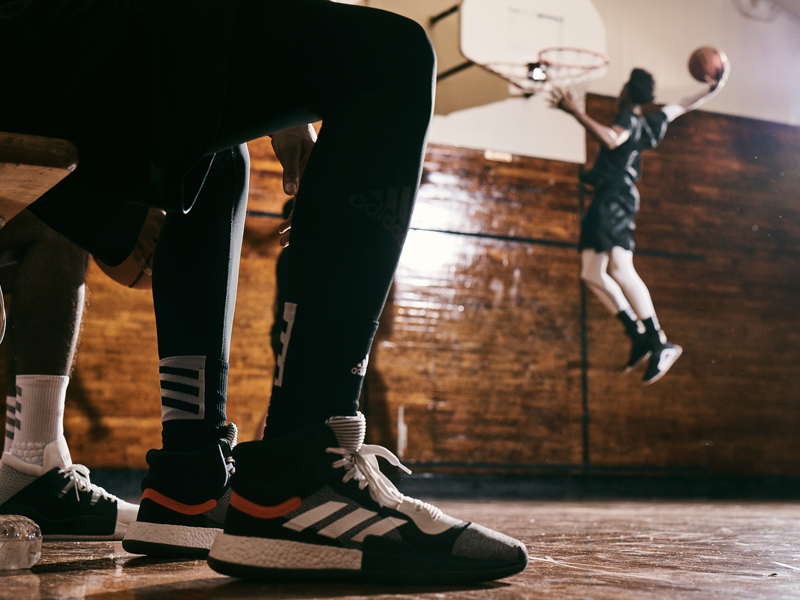 Today, adidas Basketball officially introduced their latest collection co-created with the adidas Brooklyn Farm. 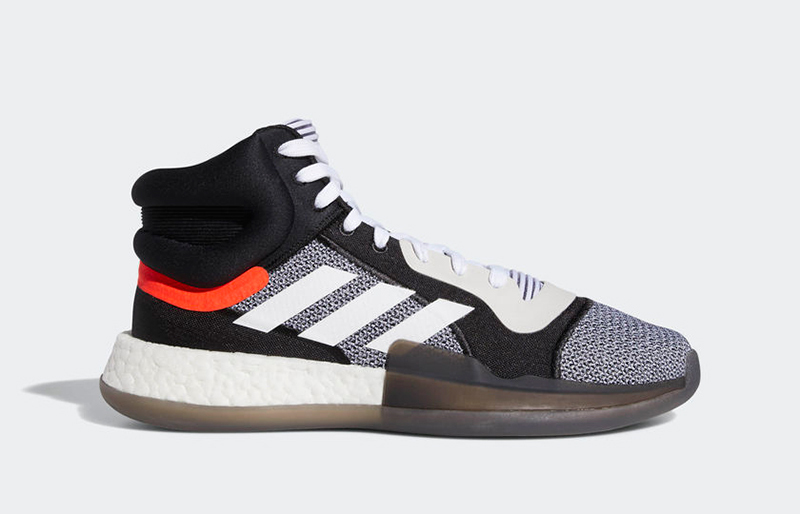 The adidas Brooklyn Farm houses some of their designers such as Marc Dolce, Mark Miner and Denis Dekovic. 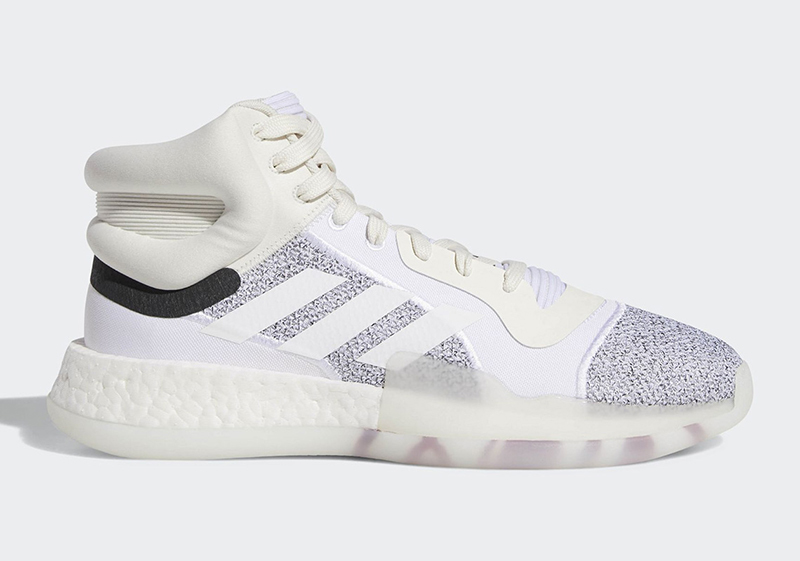 Inspired by their collaborative conversations with athletes in NYC, adidas unveils three new silhouettes — the N3XT L3V3L, Marquee Boost and the Pro Vision. All three pairs are releasing this Saturday, December 1st. 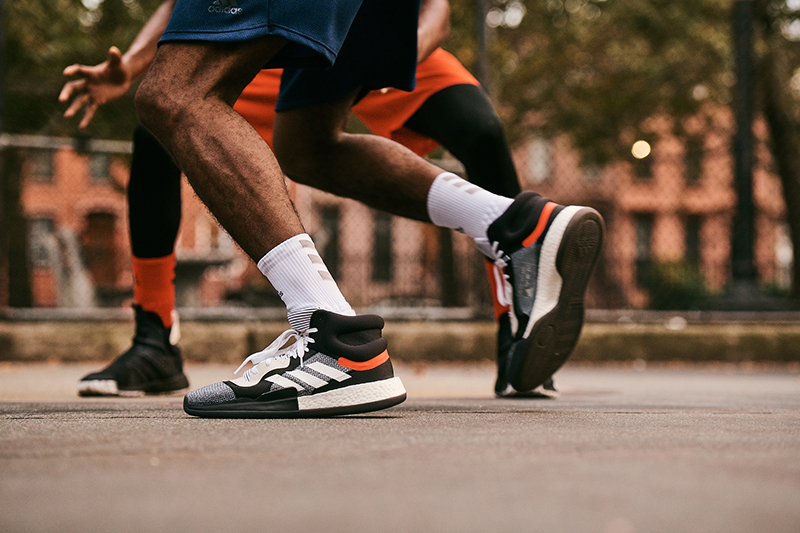 Born from Brooklyn, adidas uses the city’s zip code 11222 as each silhouettes pays homage to the mecca of basketball. 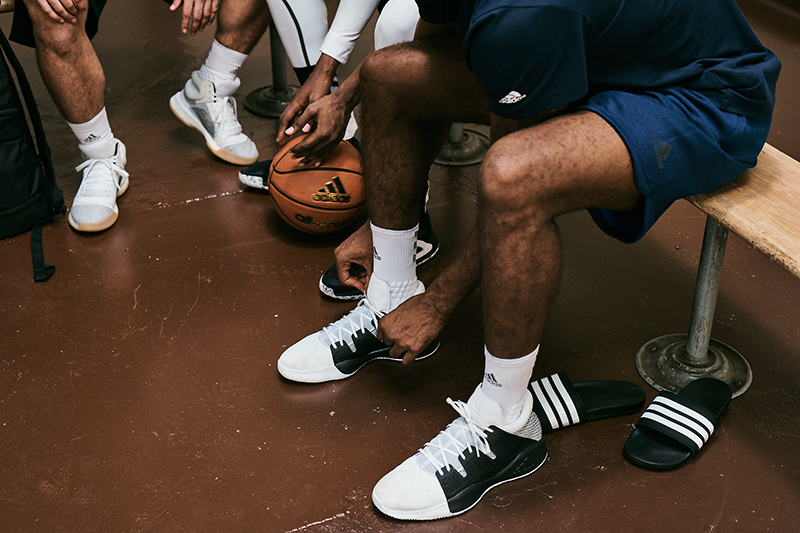 Understanding how to secure the foot, the adidas N3XT L3V3L is the first-ever laceless basketball shoe from the brand. 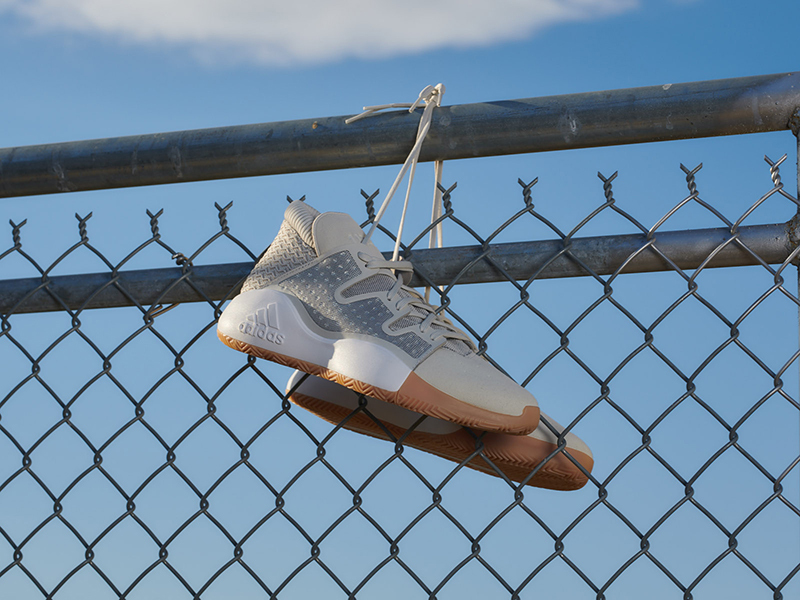 Utilizing a full Primeknit upper for lockdown, the shoe is engineered with a lateral banking barrier for midfoot stability and targeted support. 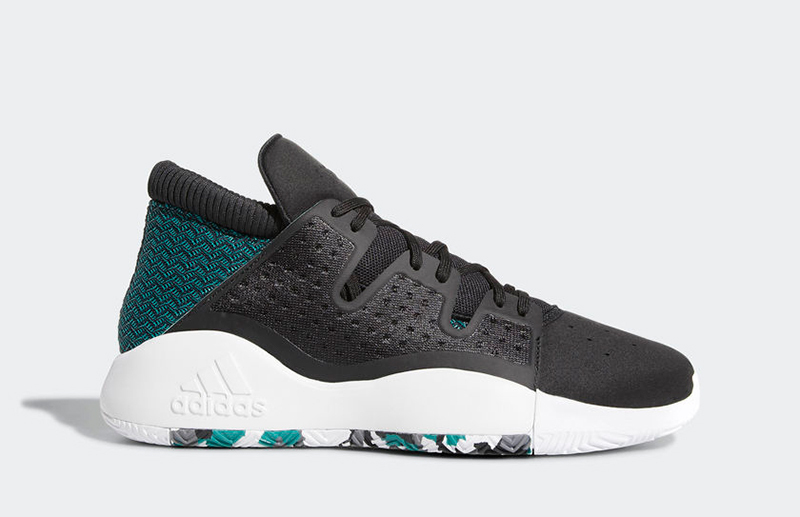 Mind you, this is an on-court performance shoe. You can actually play in them. 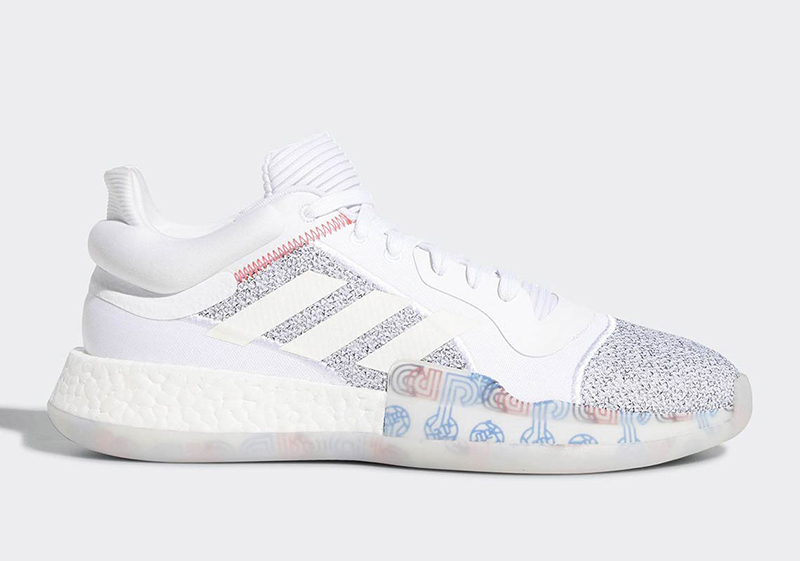 It is also the first shoe to feature LIGHTSTRIKE. LIGHTSTRIKE is a super-light midsole that strikes the balance between lightweight cushioning and on-court responsiveness. The new midsole gives players full movement support and improved step-in comfort. 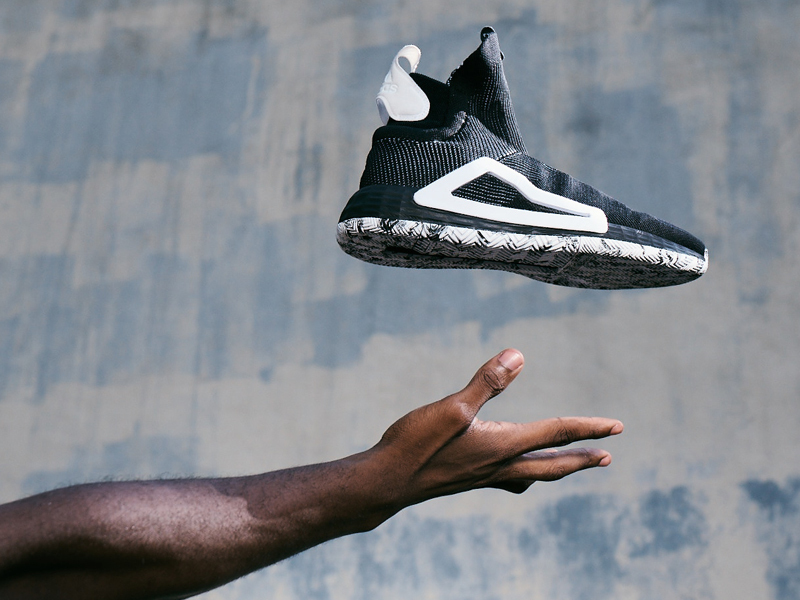 Unlike other cushioning systems which were borrowed from other sports, LIGHTSTRIKE was made exclusively for basketball. This makes it perfectly tuned for explosive movements, lateral quickness, and other demands of the game. With the new cushioning system and the laceless upper, this is definitely the brand’s vision for the future of basketball. 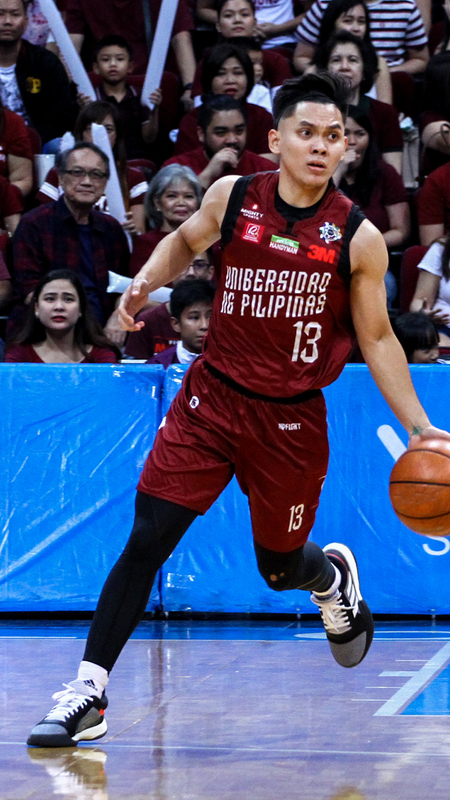 The shoe we saw last weekend on Dario and Manzo is the Marquee Boost. 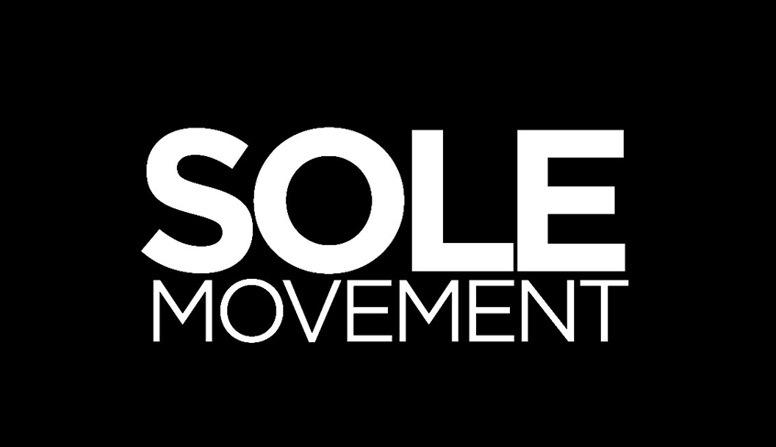 Touted to be the most comfortable shoe in the game, the shoe comes in both a low and mid top version. 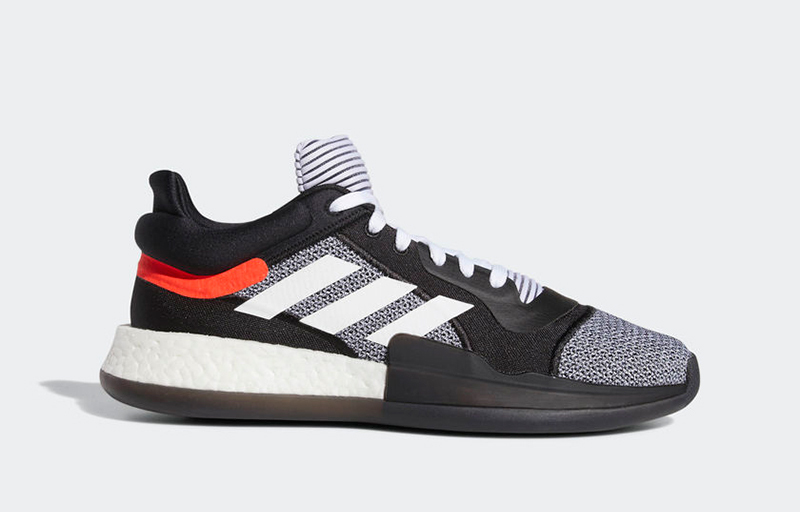 Inspired by adidas icons of the past (the Top Ten comes to mind upon first glance), the Marquee Boost is built with full-length Boost for all-day comfort. 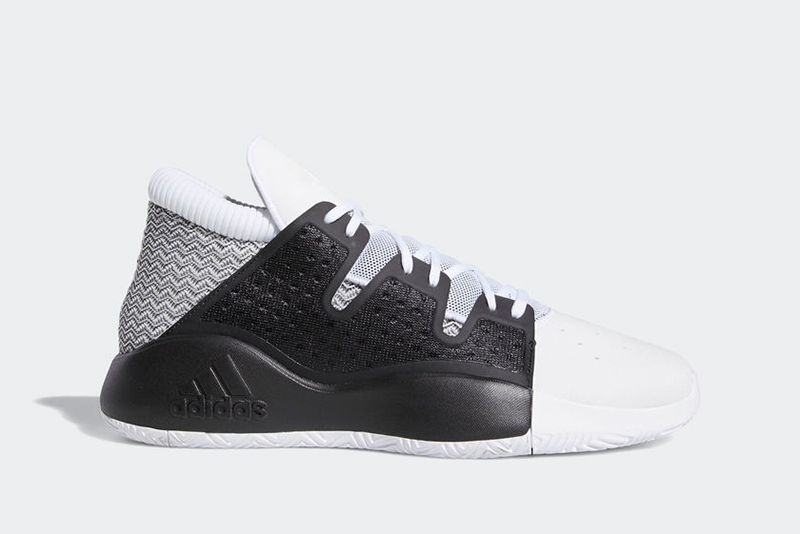 The shoe comes with a padded ankle collar for better support, and a herringbone pattern outsole for durable traction. The Pro Vision was built for gameday and any day. 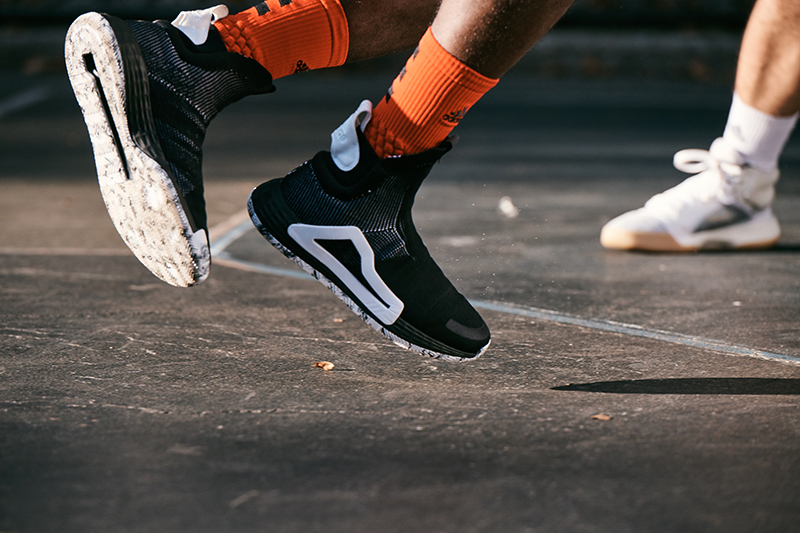 Constructed with a ripstop midfoot cage and tailored performance collar for flexible stability and comfort. The shoe is built with a full-length Bounce midsole for responsive cushioning. It also utilizes a herringbone traction pattern for superior grip on any surface. 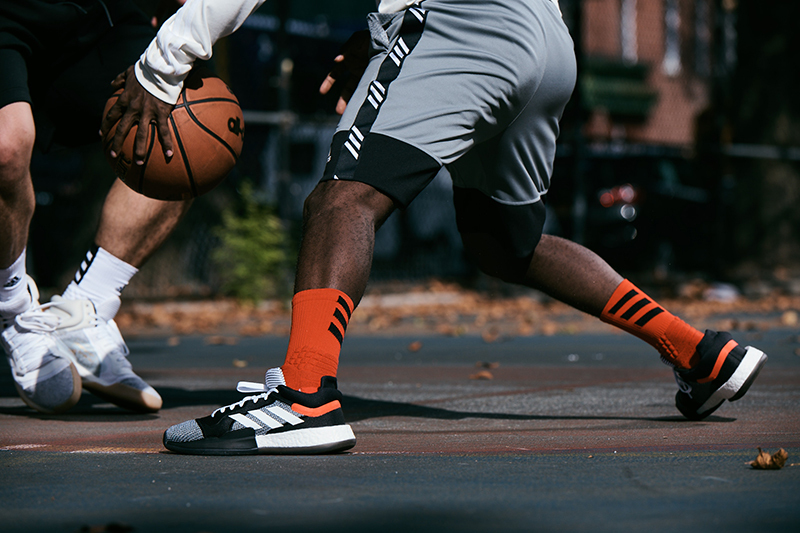 All three pairs will be dropping this Saturday, December 1st across adidas Home Court stores and select Titan doors. The Marquee Boost retails for Php 7,500 for the mid and Php 7,000 for the low top. The Pro Vision on the other hand retails for Php 5,000. Lastly, the N3XT LV3L will retail for Php 9,300. Check out some images below of the three shoes and the upcoming colorways set to drop this weekend.